Critz Buick/GMC is your authorized dealer for Buick and GMC in Savannah, Georgia. Whether you're looking for Buick or GMC cars, trucks or SUVs, we've got covered with a wide selection of new and pre-owned vehicles on the lot. Drive home in a brand new Buick car or SUV today with incredible offers on your favorite models including the luxurious Buick LaCrosse sedan and Buick Enclave SUV. Save big with pricing specials and financing, and enjoy our wide selection of new Buick vehicles by searching our inventory. 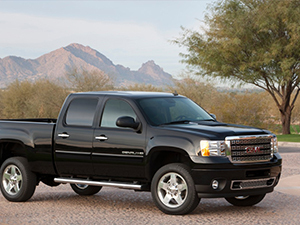 Enjoy a brand new, award-winning GMC truck or SUV when you shop our great selection at Critz Buick/GMC. We have your favorite GMC models like the GMC Acadia, GMC Sierra and GMC Terrain on the lot and ready to test drive. 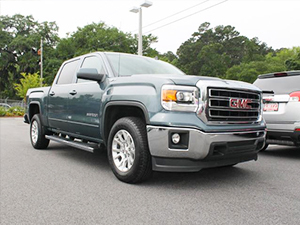 These new GMC vehicles come well equipped with excellent financing options and warranties. Drive home in the new GMC SUV or truck you've always wanted! 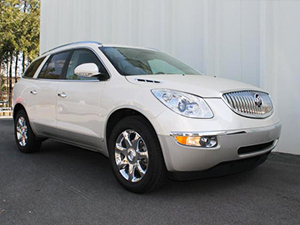 Looking for a pre-owned Buick sedan or SUV? Look no further than the wide selection at Critz Buick/GMC. From the Buick LaCrosse to the Buick Enclave, you can buy a pre-owned Buick with confidence thanks to our Owner Care benefits package and warranty. 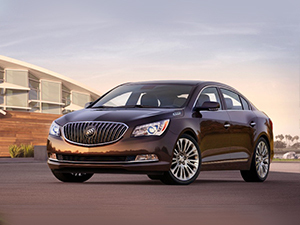 Search our inventory of pre-owned Buicks and come by our Buick/GMC showroom for a test drive. Critz Buick/GMC has your next pre-owned GMC truck or SUV at a price you'll love. Drive home in a pre-owned GMC Acadia, GMC Sierra 1500 or 2500HD or GMC Terrain and feel confident in your purchase with our Owner Care benefits package and warranty. Save with special financing and choose the pre-owned GMC that fits your needs from our extensive inventory.